Strafing roads and racetrack in Portugal, I liked the 570S more than the far pricier 650S. The steering is quicker, the exterior design more cohesive, the handling playful and pure. And lord is it fast, as you’d expect from the lightest car in its set: 9.5 seconds to 124 mph, a second quicker than a Corvette Z06 or Porsche 911 Turbo S.—L.U. Pick a light pickup truck. Any light pickup truck. Despite the off-puttingly fake hood scoop, old-school steel ladder frame and the robust competition (New Chevy Colorado and best-selling-vehicle-in-America Ford F-150), I choose this: the four-wheel-drive Tacoma TRD Sport.—M.G. We love relics, especially ones with luxe leather seats, a grunty supercharged V-6, a four-wheel-drive system with the ability to drive up the side of the great Pyramid of Giza and a relative bargain $50,000 starting price. I rarely consider buying the fancy vehicles I test drive; I actually configured an LR4.—B.B. The GT350 became a legend the day it appeared in 1965, back when Carroll Shelby was still kicking. With this new iteration, the car has become a modern classic. We drove it on road and track, and it’s truly a dream machine. Just ask the Ferrari tifosi we encountered lining up to buy one.—A.B. The Scrambler doesn’t make the list for one reason: It’s not a car. By every other metric it’s an easy winner. Stylish, sporty, inexpensive and endlessly charming, the Scrambler is everything we love about motoring on two wheels. Still not convinced? Style icon Lapo Elkann’s Italia Independent special edition should push you over the edge. —C.C. Can’t afford a McLaren? Me either. The answer, of course, is Miata—especially this Miata. It makes my brain spray the good chemicals. —M.P. Among the Ferraris, hot-rod Mustangs and six-figure Benzes, it’s good to have a representative from the cars-you-can-actually-use-and-afford category, too. The BMW 228i, while not particularly ground-breaking, offers a lot of sporty fun for much less than $40,000, and it looks awesome.—B.P. The just-released AMG Coupe is as fast as anything on the road, with that 4-liter, turbocharged powder keg up front. While small cars have traditionally been BMW’s gig, with Mercedes lording it over the limousine class, the latest crop of AMGs has left things topsy-turvy in a most excellent way.—B.K. 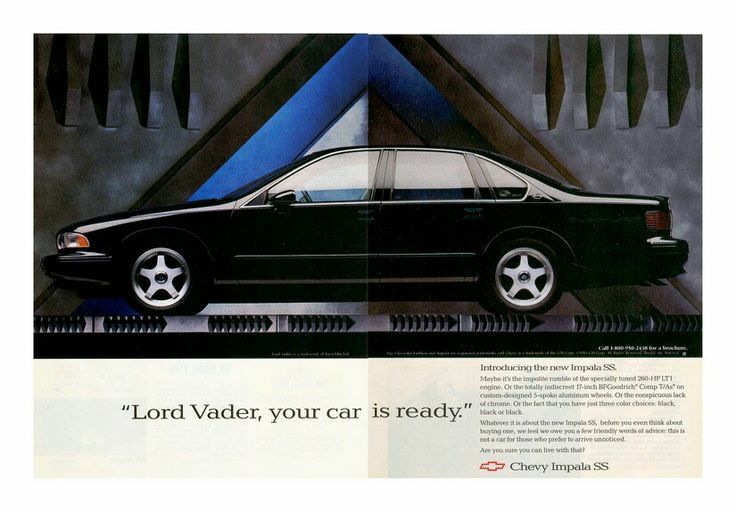 Since the AMG GT S really tied with the Aero 8 in my book, my runner up is a car whose well-earned ad campaign was stolen back in the day by the Chevy Impala SS. I’m talking about the Mercedes-Benz S65 AMG Coupe. Gorgeous. Brutal. Only appropriate in Magnetite Black Metallic. The only car that could be considered appropriate for a Sith Lord in 2015.—A.R. While the WRX doesn’t quite have the presence of its louder, bewinged sibling, the STI, it’s got a whole lot to offer. Just a tick slower than the STI, the WRX actually has more low-end torque, and you walk away with more jingle left in your pocket. —J.H.